LX trim. Flex Fuel, CD Player, LUXURY CLOTH FRONT SPLIT-BENCH SEAT, Alloy Wheels. 5 Star Driver Front Crash Rating. READ MORE! LUXURY CLOTH FRONT SPLIT-BENCH SEAT (STD). Remote Trunk Release, Keyless Entry, Child Safety Locks, Climate Control, 4-Wheel ABS. Pricing analysis performed on 10/12/2018. Please confirm the accuracy of the included equipment by calling us prior to purchase. 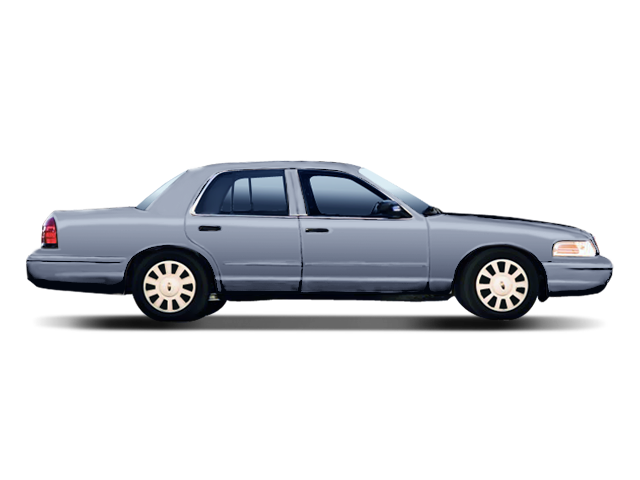 Hello, I would like more information about the 2008 Ford Crown Victoria, stock# A16166. Hello, I would like to see more pictures of the 2008 Ford Crown Victoria, stock# A16166.